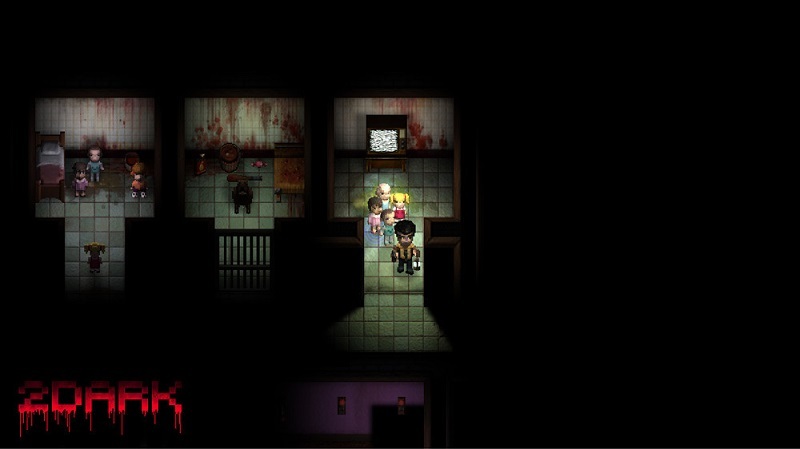 Frédérick Raynal returns to video games and although he experimented with avant-garde 3D in his iconic ‘Alone in the Dark’, his new project called ‘2Dark’ comes with a marked retro accent based on pixels and A top-down perspective that will not stop us from getting any start. The key to this new style of ‘Survival Horror’ is based on three concepts that bring us back to the roots of the genre : scenarios designed for the player to take advantage of, a lot of traps waiting to be detonated and enemies that – more That scaring us will cause real discomfort. 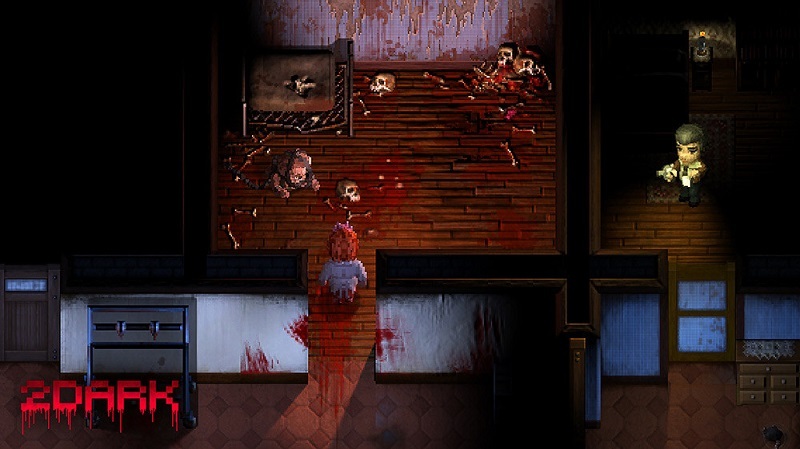 Our mission will be to rescue some children kidnapped in some scenes set in the horror films of 20 years ago and will not skimp on explicit images, yes, evoking the aspect of 16-bit games. Now, whether in 2D does not imply a clever use of lighting, in fact the lantern of our protagonist will be an essential part of the playable experience. In essence, a combination as suggestive as original shaken by one of the creative who settled the genre. As indicated by SEGA in ‘Sonic Mania’, sometimes to go forward you have to go back a little bit. Will you be able to reinvent it with the return to graphics two decades ago? ‘2Dark’ will be available in both physical and digital next March 17 on Xbox One, PS4 and PC.